Asus has launched a new ZenFone 3 series smartphone in India – the ZenFone 3S Max. The Asus ZenFone 3S Max features a 5.2-inch IPS LCD HD (720×1280 pixels) display with 2.5D curved glass and a brightness of 450-nits. The phone is powered by a 1.5GHz octa-core MediaTek MT6750 SoC that’s coupled with 3GB of RAM and the Mali T860 GPU. The Asus ZenFone 3S Max features a 13-megapixel rear camera. On the front, it sports an 8-megapixel camera. The Asus Zenfone 3S Max is equipped with 3GB RAM and 32GB in-built storage. The storage can be further expanded via microSD card slot that supports microSD up to 2TB. The Smartphone is backed by a massive 5000mAh battery. 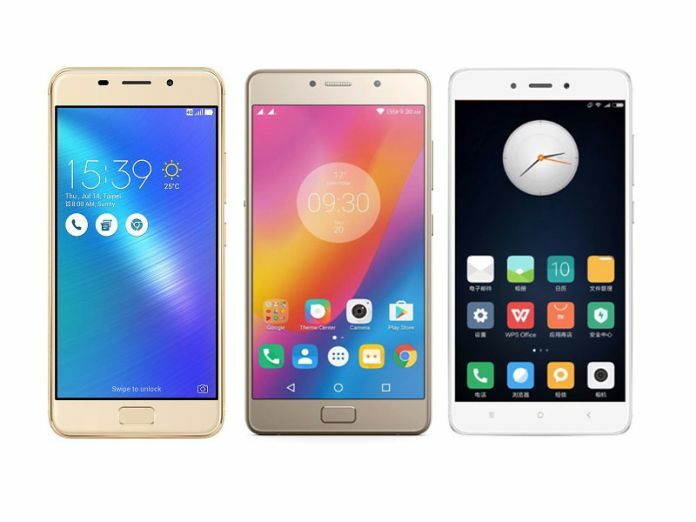 At this price, the Asus Zenfone 3S Max faces competition from Lenovo P2 and the Xiaomi Redmi Note 4.